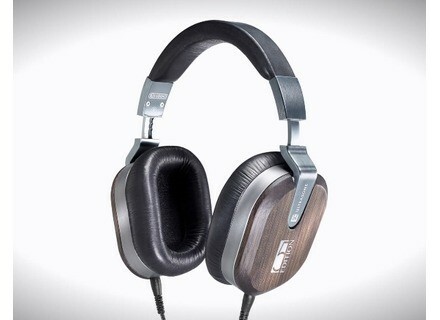 Edition 5, HiFi/audiophile headphone from Ultrasone in the Edition series. We announced it a few days ago, Ultrasone will launch new high-end headphones called Edition 5. Here are the details about this new model.